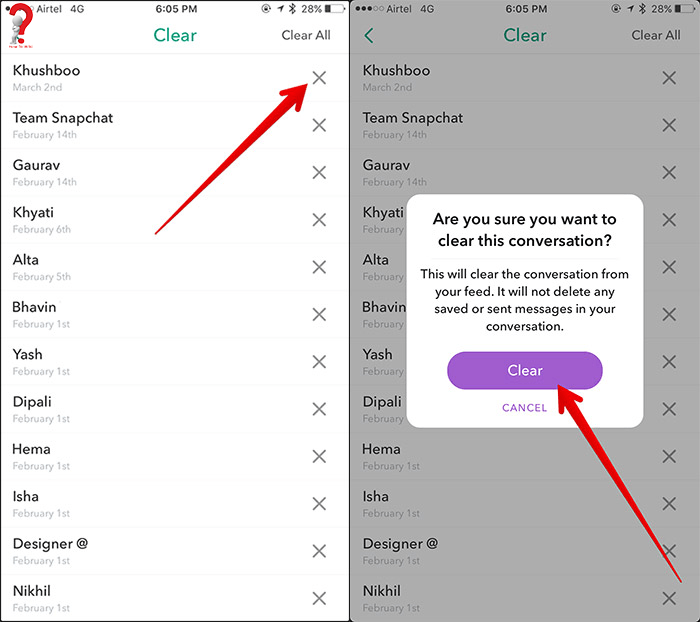 If you are interested in deleting your Snapchat messages permanently you can either try the following steps or can try Snapchat history eraser. You must know before deleting your messages that deleting a chat will only delete the messages in your phone, the messages already sent by you to someone else won’t be deleted as the messages are saved in users’ phone and not in the server. So, you can delete the messages in your phone if you want to clean your phone, or don’t want someone else to see those messages on your phone. All the messages will be there with little (x) next to them. Tap on the one you want to delete. Go into the Application and click in the Snapchat ghost at the Top. 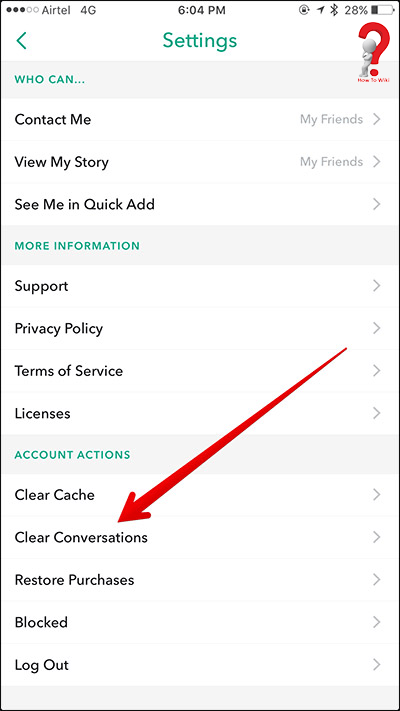 Click on “clear all” option once you get into the clear conversation menu, this will delete all the messages at once. 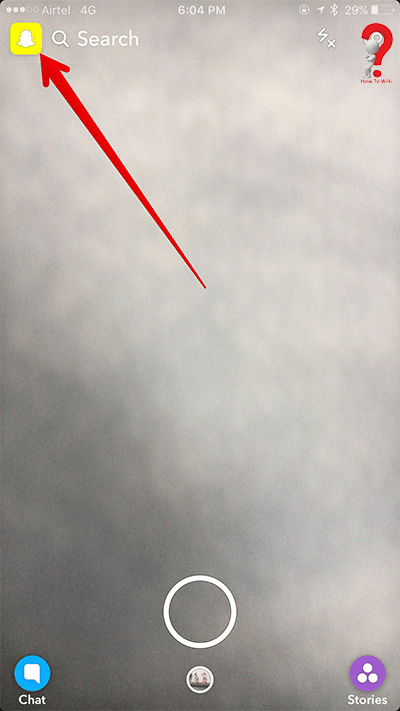 The main motive of this Android and iPhone application is to take pictures and sharing them with your friends. The messages or “chats” that you share with other users are temporary unless you save them manually. 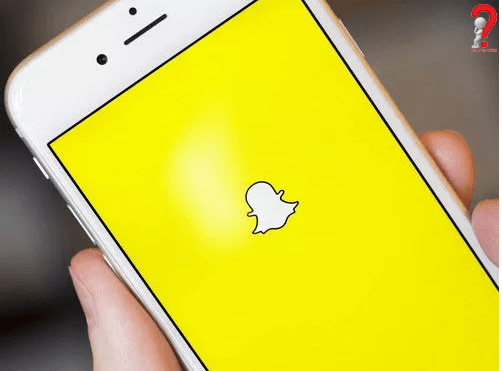 Snapchat saves all the messages from users into their phone only, not on servers. So if you are deleting conversations from your phone, you are only deleting them from your device, not on recipient’s device. If you have any other query or want to give suggestions regarding your post, you can post them in the comment section down below, we will be happy to hear from you and get your responses.